We love to get out and explore the incredible wilderness of this great country and beyond. 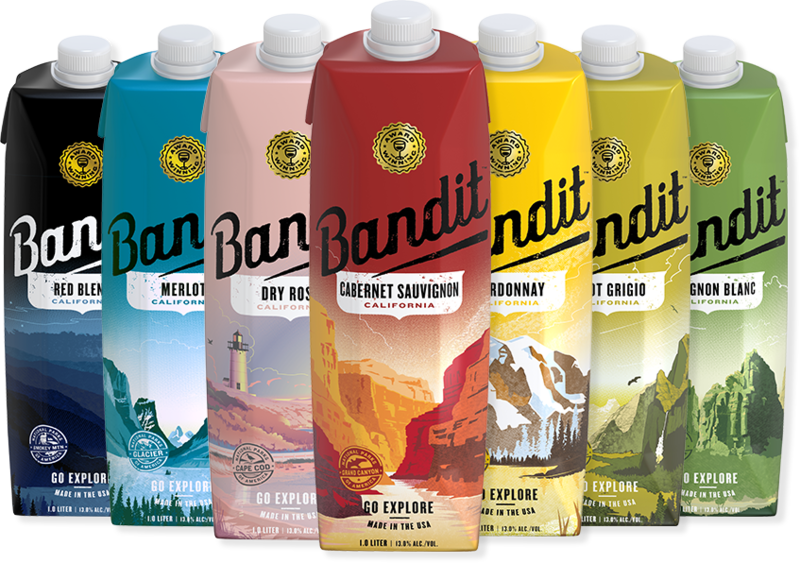 We also love really good wine, so in 2003 we created Bandit box wine. We’ve been toting our eco-friendly wine on adventures big and small ever since. By reducing packaging, we’re using Earth’s precious natural resources more responsibly, and we’ve got an outdoor wine that can hold its own on any trail.